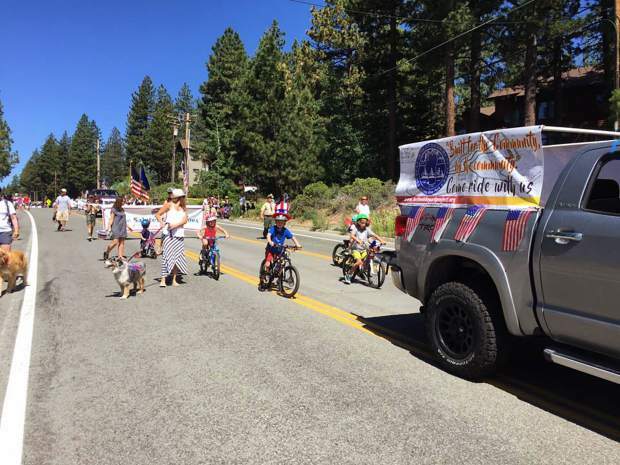 The Incline Bike Project's entry into the Red, White and Tahoe Blue parade cruises down Tahoe Boulevard on Saturday, July 1. The bike project will host a fundraiser on Saturday, July at Jim Kelleyâs Tahoe Nugget to raise funds for the Incline Bike Park. After receiving a permit from the Incline Village Improvement District last March to build a bike park in Incline Village, the Incline Bike Project is now rolling ahead with plans to begin construction on the park this fall. To proceed with plans for building out the park, the bike project will be hosting a fundraiser on Saturday, July 8, to pay for the park’s maintenance endowment and to put money toward the second phase of construction. In association with the Incline Tahoe Foundation, the Incline Bike Project fundraiser will run from 4-10 p.m. at Jim Kelley’s Tahoe Nugget with all proceeds from the event going toward the Incline Bike Park. Formed by a group of bike enthusiasts from Incline Village and Crystal Bay in early 2014, the Incline Bike Project has been working toward providing a free-to-use bike park for all ages and abilities near the North Tahoe Lions Club Disc Golf Course in Incline Village. The group partnered with the Incline Tahoe Foundation four years ago, and since then has taken the Incline Bike Park from concept to reality. 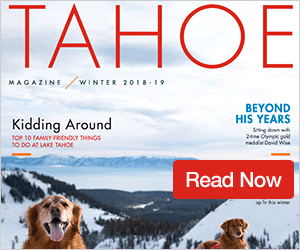 The Incline Tahoe Foundation’s mission, according to its website, is to enhance the Incline Village and Crystal Bay community parks, recreation facilities, programs and services through private donations, grants and endowments. At this point James said the Incline Bike Project is planning on going to public bid for the first phase of construction on July 12; with work on three flow trails and an outer loop slated to begin in the fall. 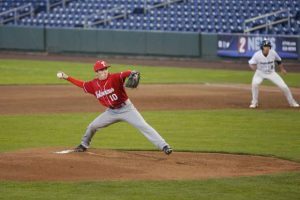 Saturday’s fundraiser will go toward funding the next phase of the project, and also to pay for the park’s maintenance endowment. 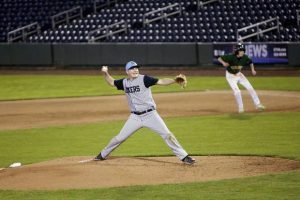 The family-friendly event will include bike activities, music, raffles, auctions, and refreshments from Alibi Ale Works. 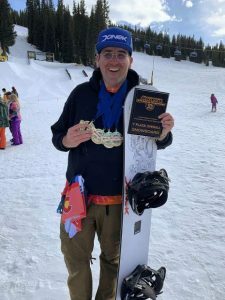 The prizes include Giro helmets and goggles, a pair of Freerider shoes, Teton Gravity Research limited edition bike jerseys, gift certificates to local businesses, and more. There will also be the film premier of “UnReal” by extreme sports media company, Teton Gravity Research. Admission to the event costs $10 per person. Incline Bike Project is also holding an online raffle for a Specialized Stumpjumper FSR Expert Carbon 29. To enter to win the roughly $5,000 bike, donate $100 with the designation “Stumpy Raffle” on the bike project’s website at inclinebikeproject.org.